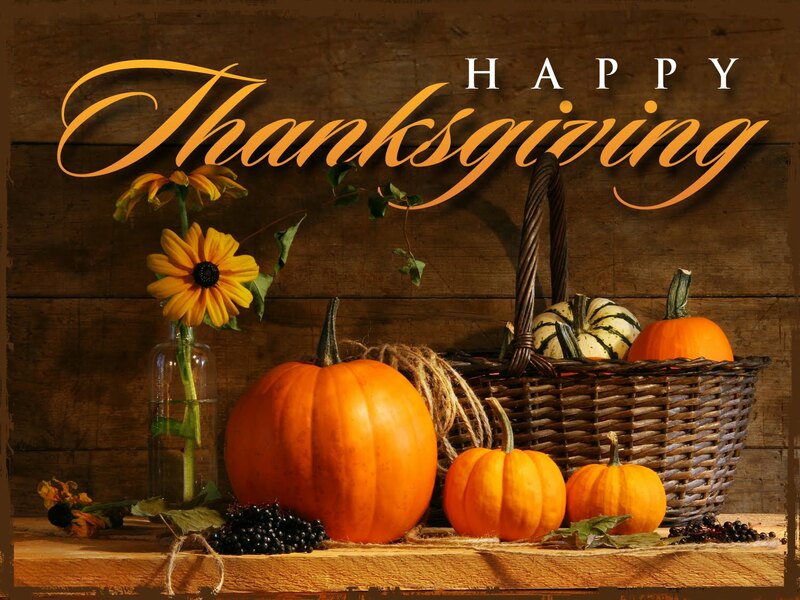 So Much To Be Thankful For – Happy Thanksgiving! Thanksgiving 2013 is Thursday, the 28th of November! And I think most of us can honestly say that we have been truly blessed, and have so very much to be thankful for. Below you will find a continuation of the list of Turkey Giveaways and free Thanksgiving Dinners that we began in last week’s blog post on kennethlillard.com, Happy Thanksgiving 2013!